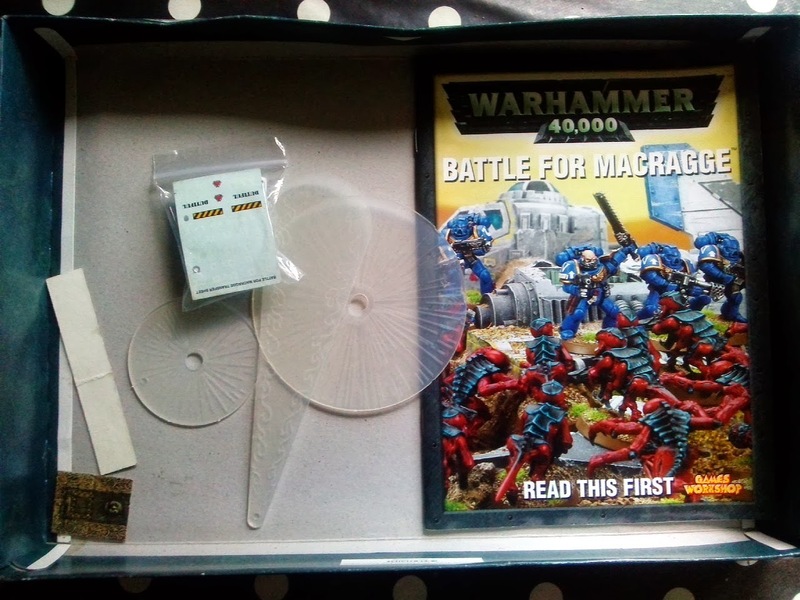 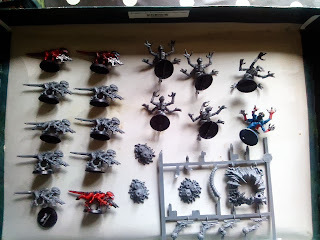 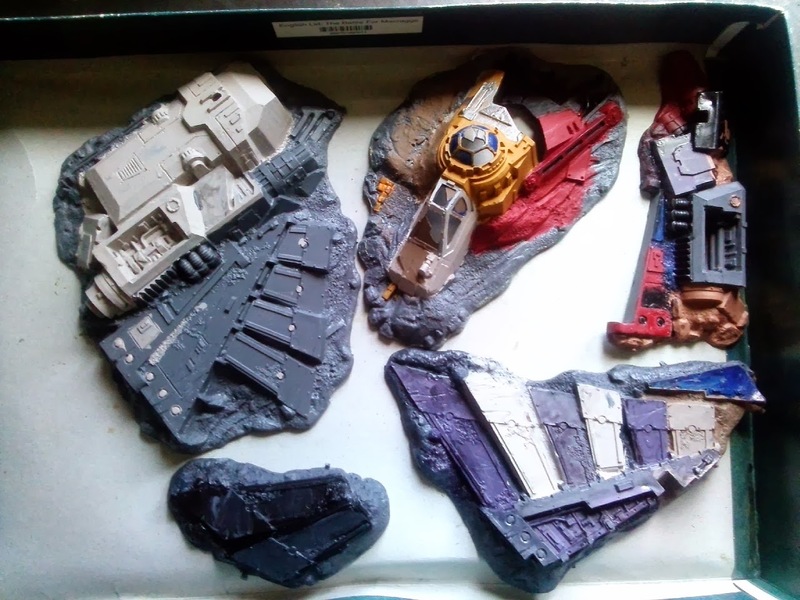 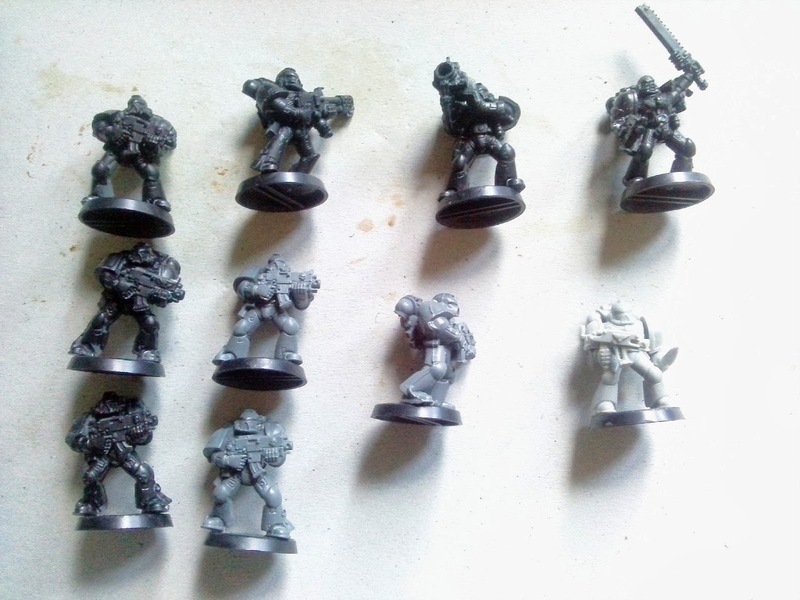 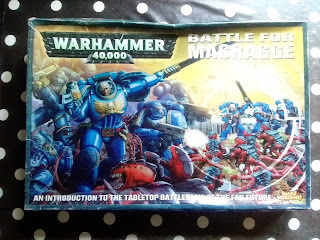 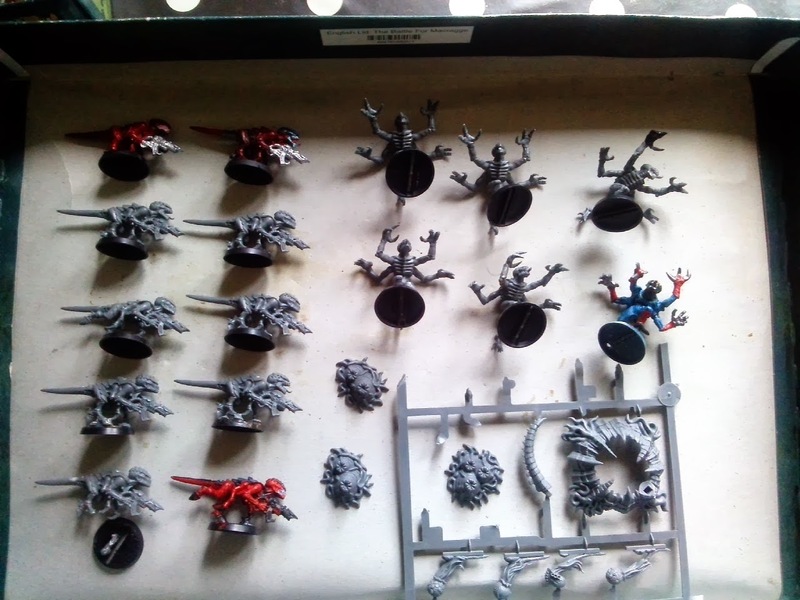 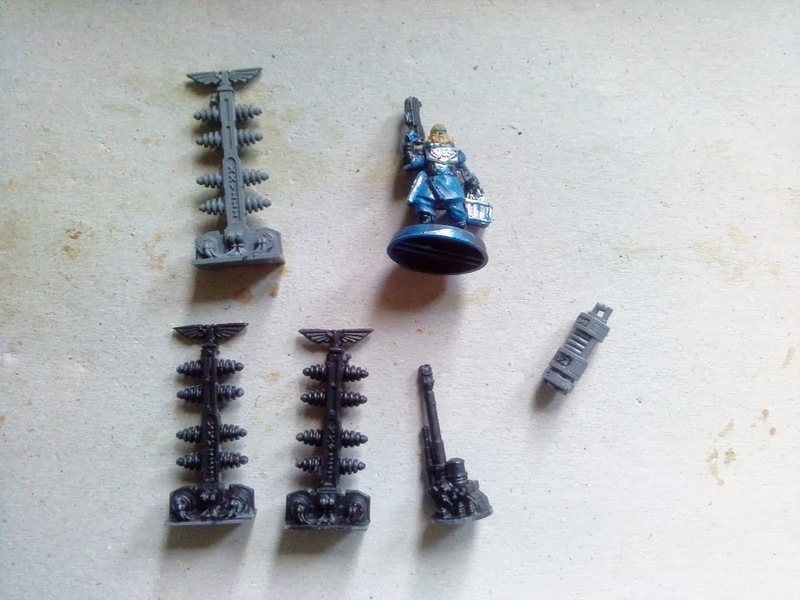 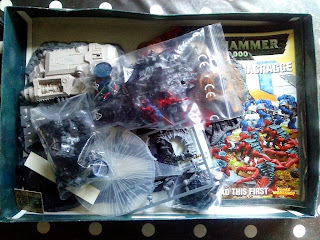 Thanks, I actually missed out on two more boxes, 1 without the crashed lander terrain, but with a box of Tyranid Warriors and another one I think had some extras too. Both were £14-£16 mark after postage! 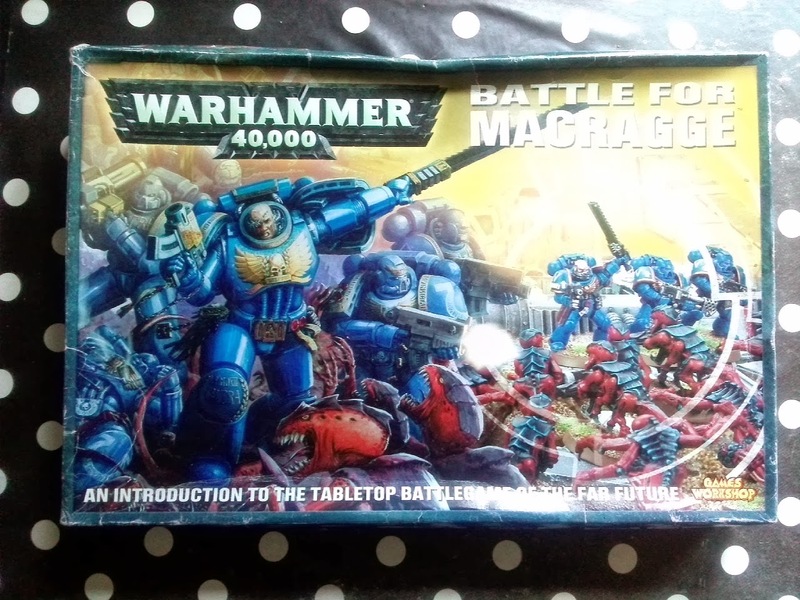 However one went today for £32, it's a gamble but clearly it's a great way to build both Marines and Nid forces up if you're lucky.